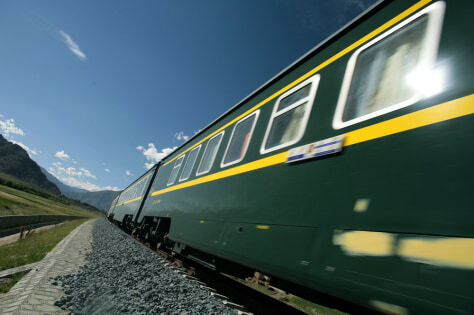 The Qinghai-Tibet train heads off on its way from Lhasa towards China. All over the world, petty crime is all too common against travelers. A little bit of common sense and preparation can go a long way toward keeping this from happening to you.